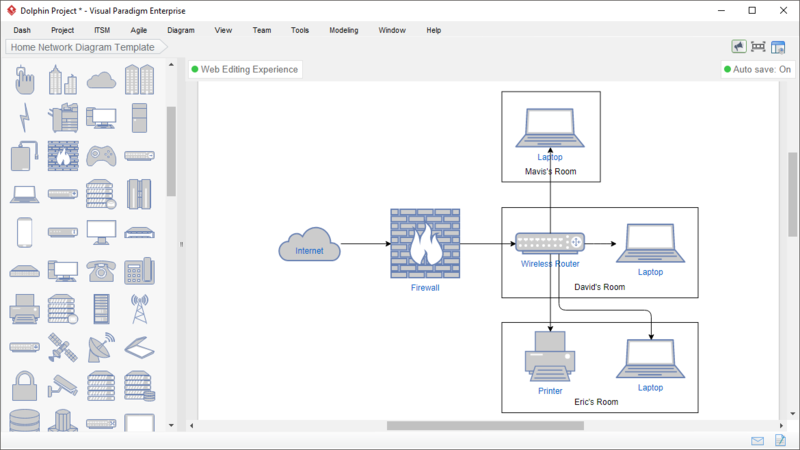 Create a visually engaging network diagram in minutes. Looking for a network diagram tool? Visual Paradigm is an impressive suite of lightweight diagramming tools that support a wide range of visualization needs. 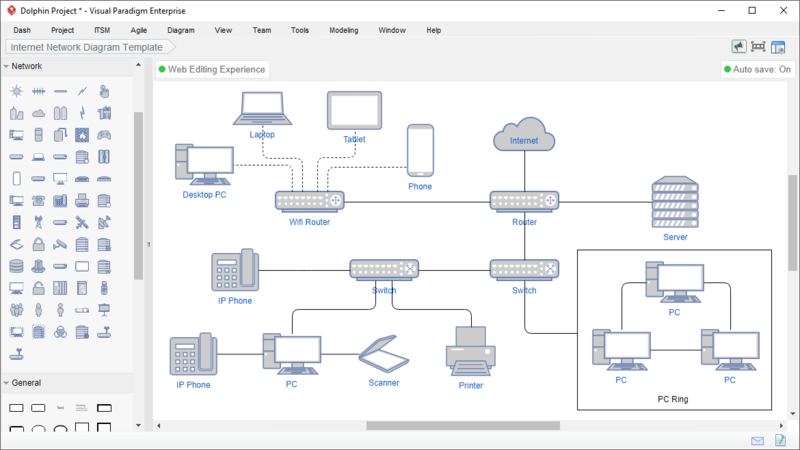 If you want to create professional network diagrams in quick, you've come to the right place. 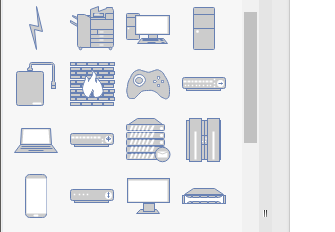 Design with network diagram symbols like cloud, firewall, server, tablet, mobile, storage, PC, router, and more. 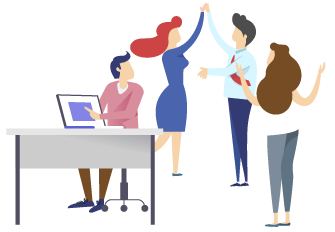 Our cloud workspace makes team collaboration easy and fun. 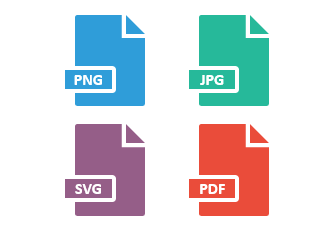 With your design kept on cloud, your team can access them anytime, anywhere.